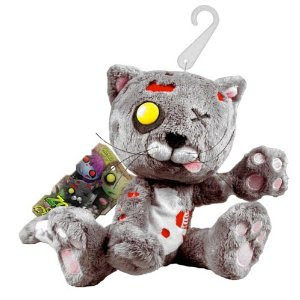 The zombie cat, "Death Mittens," is sold separately. 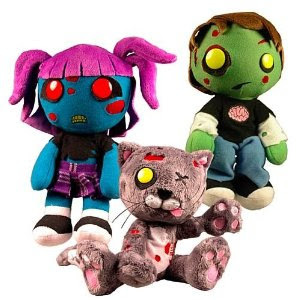 Maybe not the greatest idea for Mother's Day or baby shower gifts, so you probably should just buy them for yourself or a fellow goth or horror fanatic. Do You Suffer From Dreadfully Cold Feet at Night?